What is Dissidia 012 Duodecim? 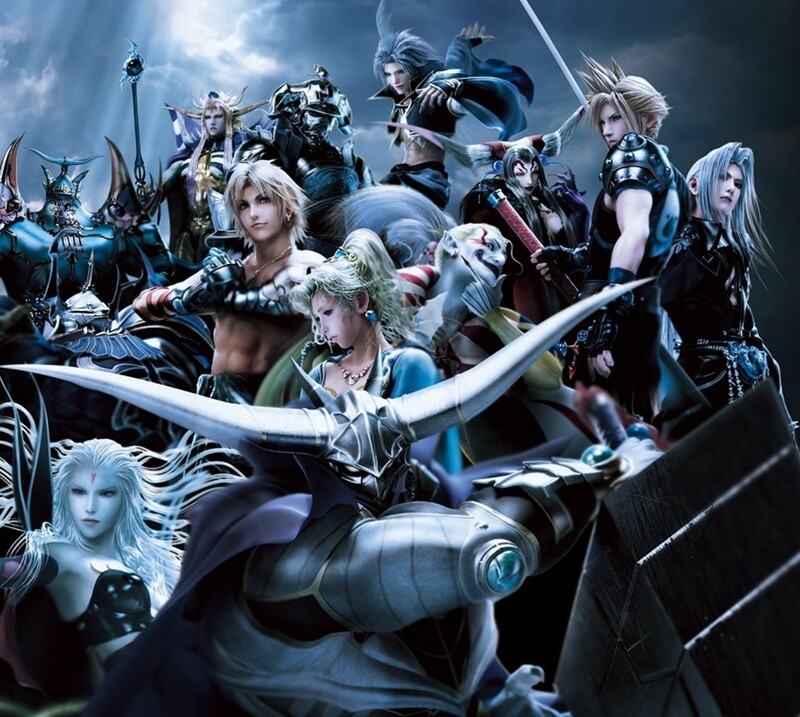 Not to be confused with its earlier PSP game or PlayStation 4 sequel Dissidia NT, Duodecim was the second entry in the Dissidia series, gathering the main heroes and villains throughout Final Fantasy for a unique fighting game. Dissidia stages are bigger than most fighting game arenas, giving more mobility and tactical options, and the game itself is more an update of the original, adding a few new characters, modes, music, and other tweaks. 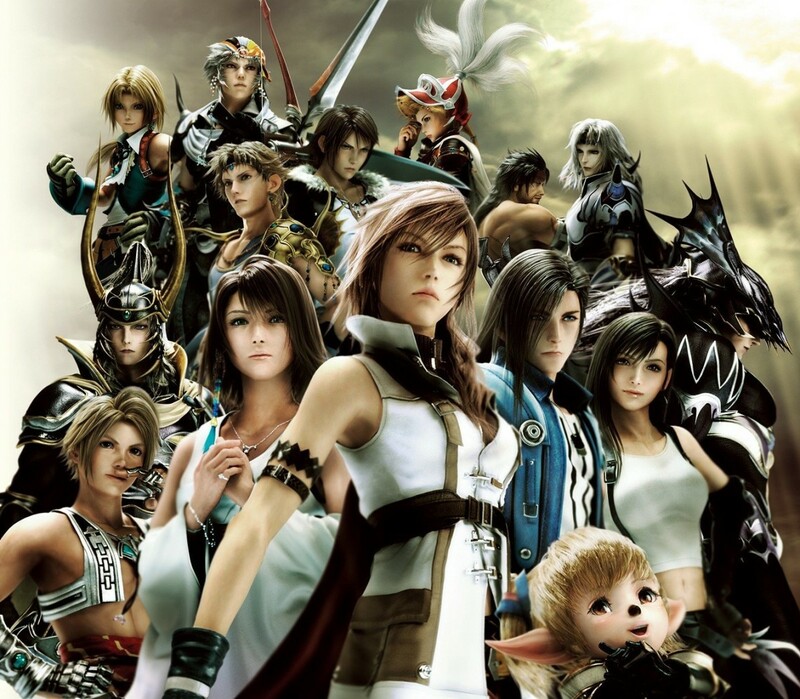 It's also my favorite Dissidia game yet, but with dozens of combatants to pick from, which champions reign supreme? Using tier lists with a sprinkle of my own beliefs, here are the ten strongest characters in Final Fantasy Dissidia 012! This mad clown's erratic movements and low speed make him challenging to master, but his unusual attack patterns easily catch foes by surprise, making them mistime their dodges or blocks. Kekfa works well from medium range, assaulting foes with a variety of elemental magica, and he has a great EX Mode: Power of Destruction. 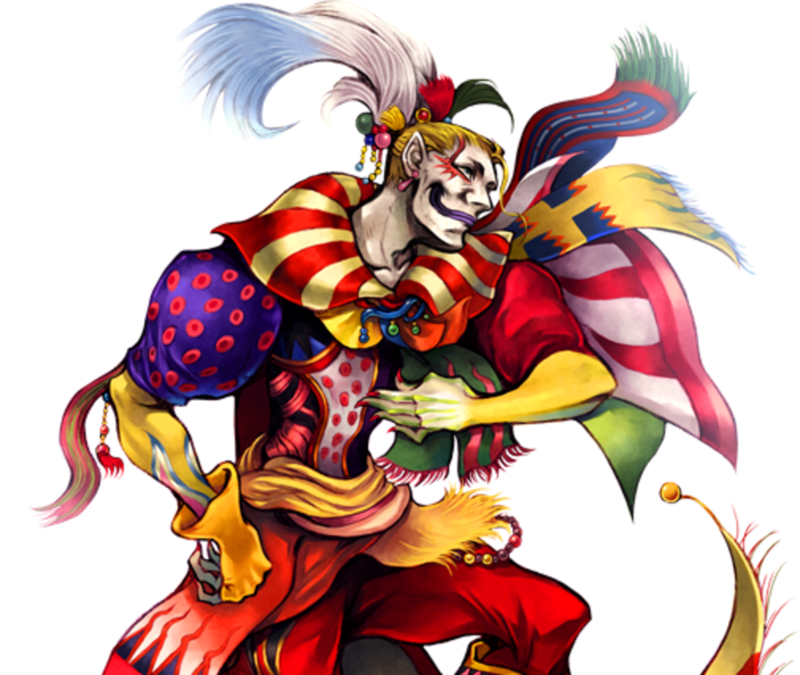 In this form, Kefka can glide, improving his mobility, and his attacks receive several upgrades, including better range, homing, and power, making him even trickier to defend against. 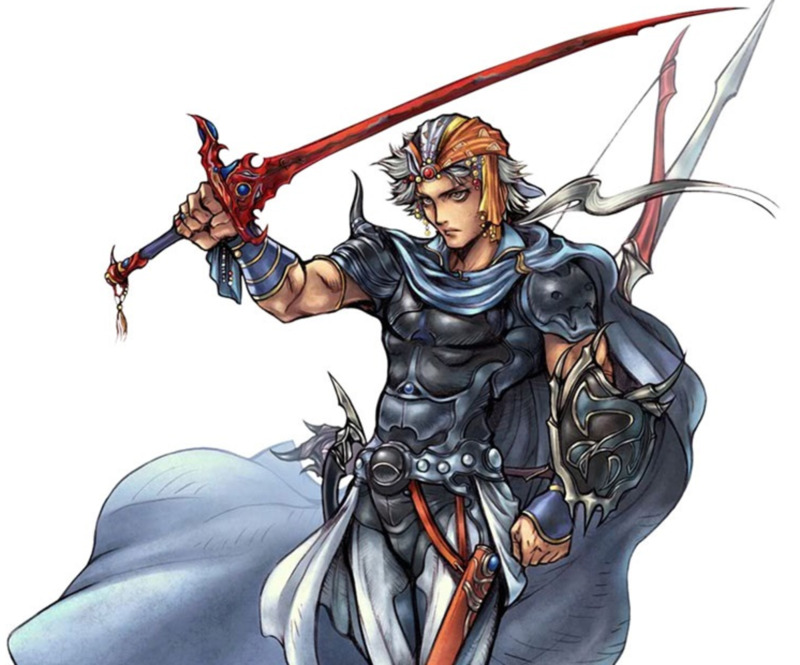 A weapons master, Firion has several melee tools but is also competent in mid-range battles, and he received a noticeable upgrade from the last game, letting him mix up the ending moves of his combos and keep opponents guessing. 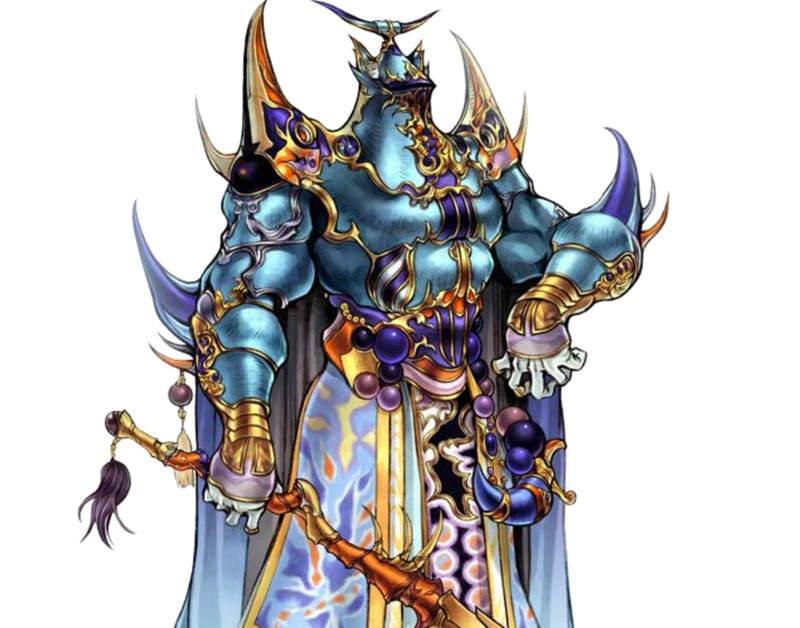 Firion favors ground combat, so keep him out of the air when possible, but his large array of weapons give him a tool for any situation. 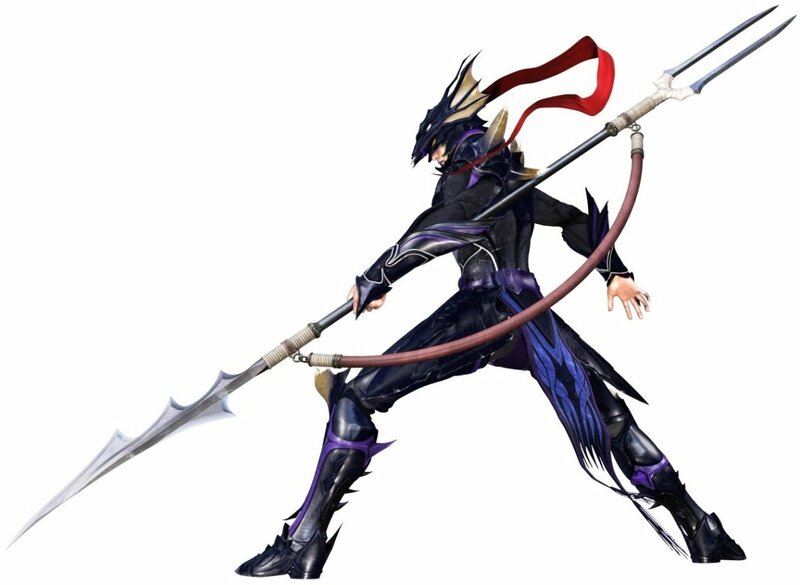 He also offers some bravery-to-HP attacks (which are always useful) and wields a nice EX Mode that provides the Blood Sword, letting him recover health after landing an HP attack. 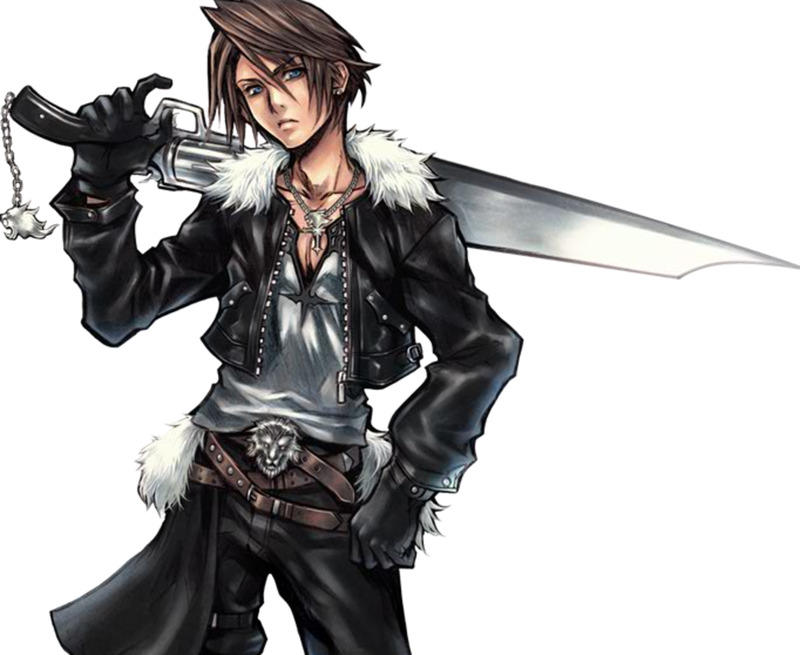 Squall has few ranged options and no bravery-to-HP attacks, but he's one of the best melee combatants in the game. His movement is above average, and while his range is low, his attacks are fast and damaging, rapidly stealing bravery with a relentless assault. 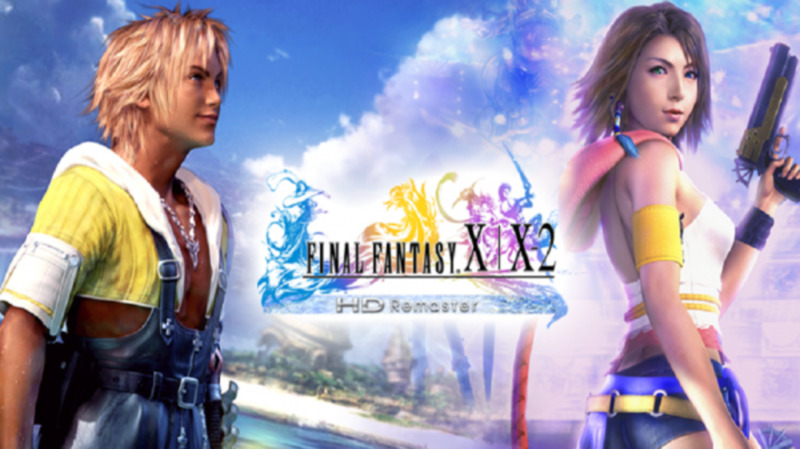 Squall's EX Mode increases both his range and damage, a useful boost to further increase his aggressive gameplay. That said, unlike in the first game, it no longer makes his Solid Barrel attack unblockable, and his Renzokuken EX Burst is one of the trickier techniques to time, but those are nitpicks for this powerful character. 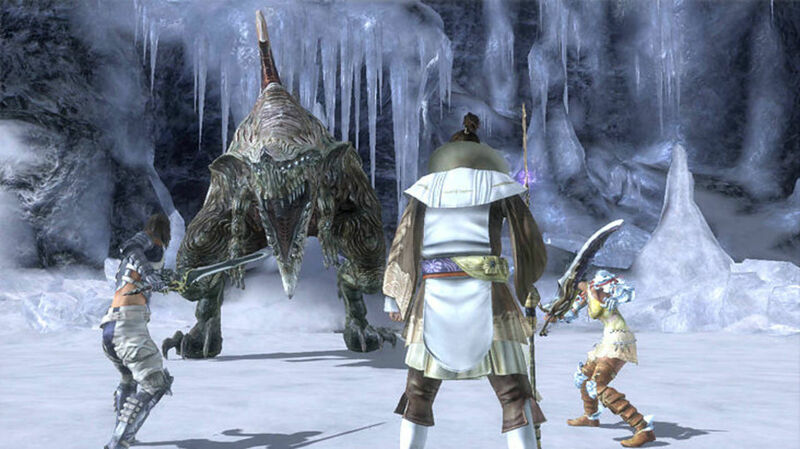 Unlike many of the game's villains, Sephiroth adopts a close-quarters style, skewering foes with multi-hit attacks. 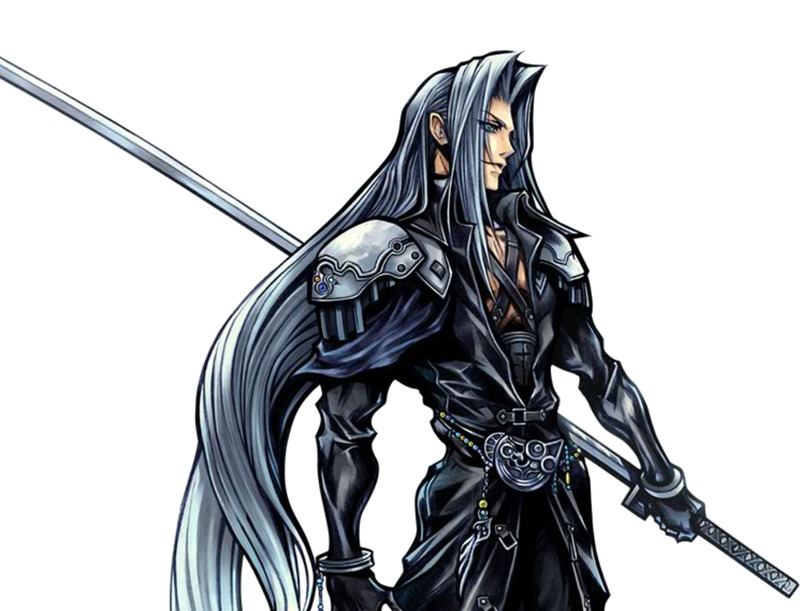 His lengthy sword grants impressive melee range, and if you time your button presses well, you can increase the number of hits in Sephiroth's bravery attacks, making them fairly damaging. Sephiroth's speed is workable, and while he doesn't have many ranged options, his HP attack Black Materia is a useful move that changes based on how long you charge it. Scintilla is another highlight, blocking a foe's attack then countering with an HP attack. My biggest complaint about Sephiroth is his EX Mode, where he gains little other than the Heartless Angel attack (which takes too long to reliably pull off against experienced opponents), but to help compensate, his Meteor EX Burst is one of the easier ultimates to max out, simply requiring you to rapidly tap a button. 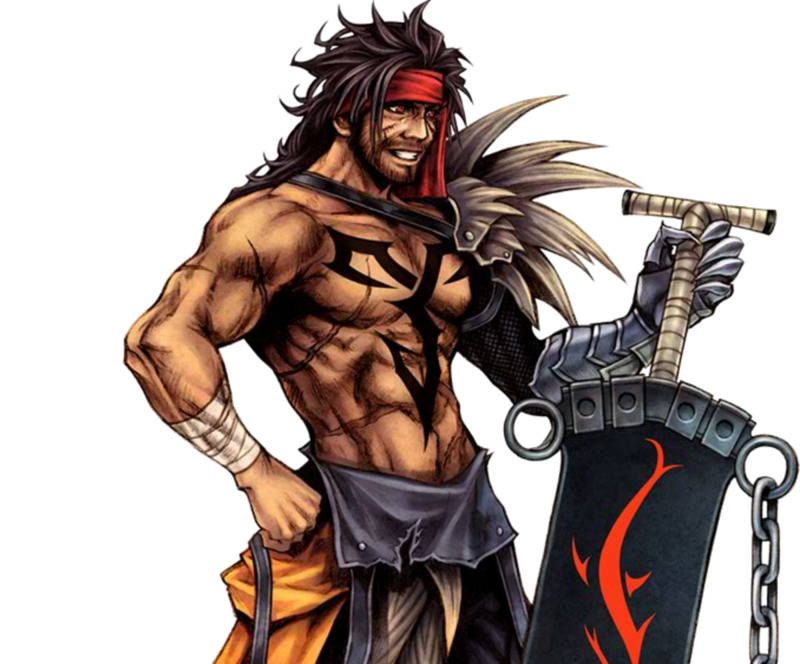 Jecht has few ranged options, but he tends to charge forward as he attacks, giving him strong melee range. More than that, he offers several bravery-to-HP attacks and chargeable techniques that can crush guards, making him difficult to defend against. Additionally, his own Jecht Block can successfully defend even guard-breaking moves. Jecht's EX Mode is decent, letting him continue combos even if the initial hit misses, and his speed is respectable. He takes time to master, but players willing to put in the effort are rewarded with an aggressive and unpredictable warrior who also works well as an assist support. Of all today's characters, Exdeath is perhaps the trickiest to master, as he's agonizingly slow and emphasizes counterattacks, punishing foes after guarding their strikes. He enjoys a few buffs from the first game, letting him cancel out of certain attacks, and his ability to teleport helps compensate for his sluggish movement. 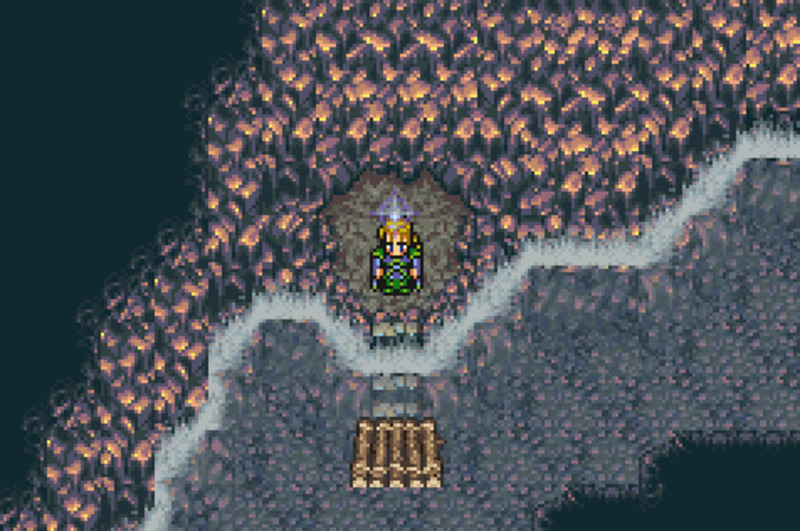 Exdeath provides a variety of blocks that give you several options for defending, including Omni Block, which defends against strikes from all directions and can be delayed to trick your opponent. He also brandishes a great EX Mode, letting him recover from guards sooner and unleash additional attacks after successfully blocking. Exdeath takes time and patience, but he's lethal in the hands of a master. Zidane has few ranged moves and most of his attacks aren't especially powerful, but he's an expert in the skies, wielding a vast repertoire of aerial attacks. Additionally, his strikes execute quickly (especially HP attack Free Energy), making them difficult to dodge, and he offers several bravery-to-HP attacks. Zidane himself moves quickly, letting him quickly traverse the field, and he can jump up to ten more times with some invincibility frames in his Trance EX Mode. While he suffered some nerfs from the first game, his boosted Trance and agile nature keep him one of the game's best fighters. A newcomer to 012, Lightning rapidly shifts between her commando, ravager, and medic roles, allowing her to adapt to any situation. Commando gives nice melee capabilities, ravager offers surprisingly-competent magic attacks, and medic lets you recover bravery without actually attacking, a useful tool when you've distanced yourself from enemies. Additionally, her EX Mode protects her from wall rush damage and automatically breaks opponent's bravery after getting them to below 30%. While wall rush damage was reduced from 50% to 25% in 012, this is still a nice pair of abilities that increase both your offense and defense. 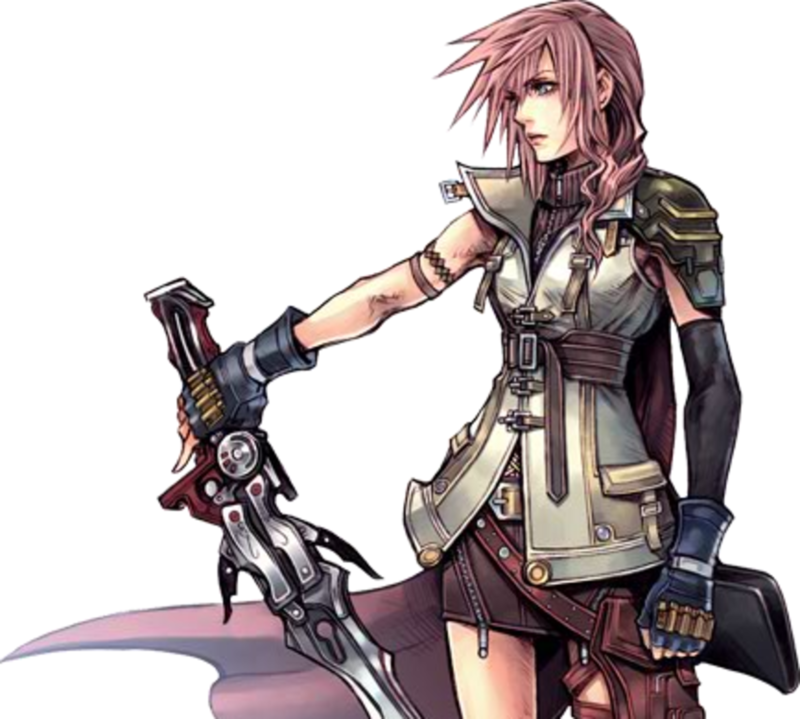 Overall, Lighting's a speedy combatant whose versatile roles let her fight capably from any front. 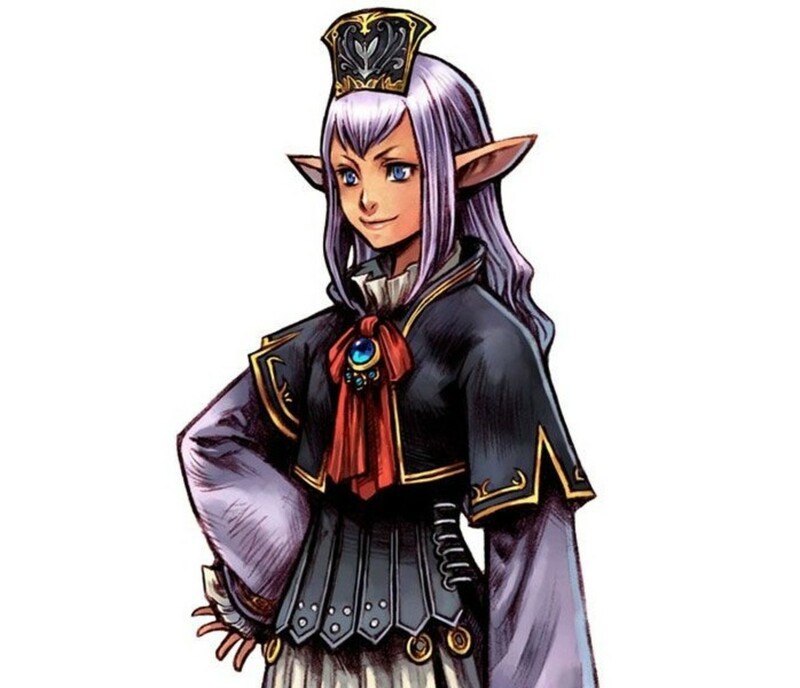 The far-superior representative of FF11 (compared to Shantotto) and another newcomer in 012, Prishe is a master of combos. She lets you customize her bravery attacks, chaining any two together upon a successful hit, making her both damaging and versatile. She's also one of the fastest characters in the game, and her Hundred Fists EX Mode further increases speed and lets you chain even more attacks, making her truly deadly in melee. Prishe's biggest weakness is that her HP blows aren't quite as impressive as her varied bravery techniques, but she's undoubtedly one of the strongest brawlers and a worthy unlock as a secret character. Ultimecia isn't the easiest to learn, as she's slow and lacks many melee moves, making her somewhat vulnerable to fast and aggressive characters. 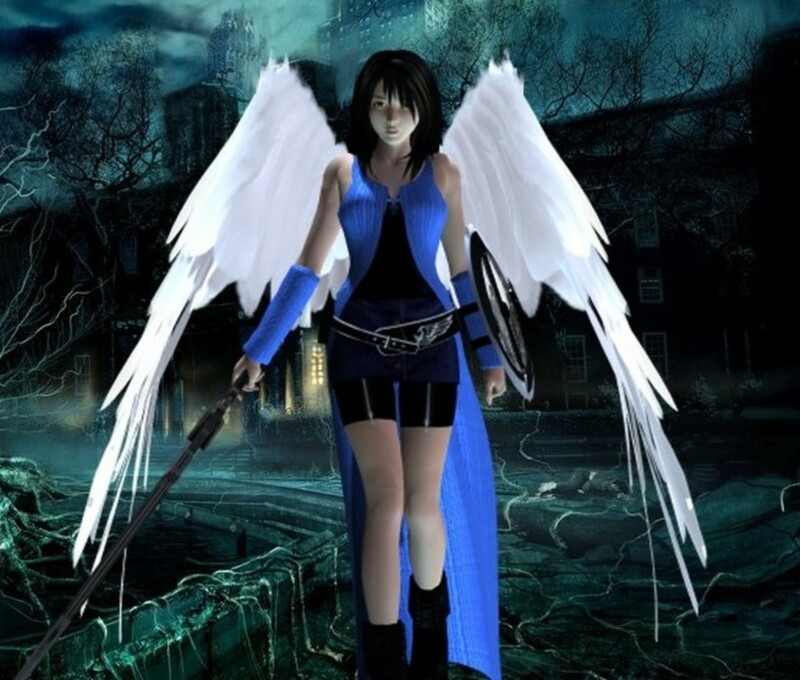 However, she can move while attacking and her ranged attacks work fine up close, mitigating the disadvantage in the hands of an experienced player. Better yet, Ultimecia's bravery attacks each have two forms, a quick usage and a charge technique, keeping opponents on their toes, and many of her charges break guards. She can also set traps with delays, giving your foe one more thing to worry about, and her EX Mode's excellent Time Crush ability renders foes completely immobile and exposed. 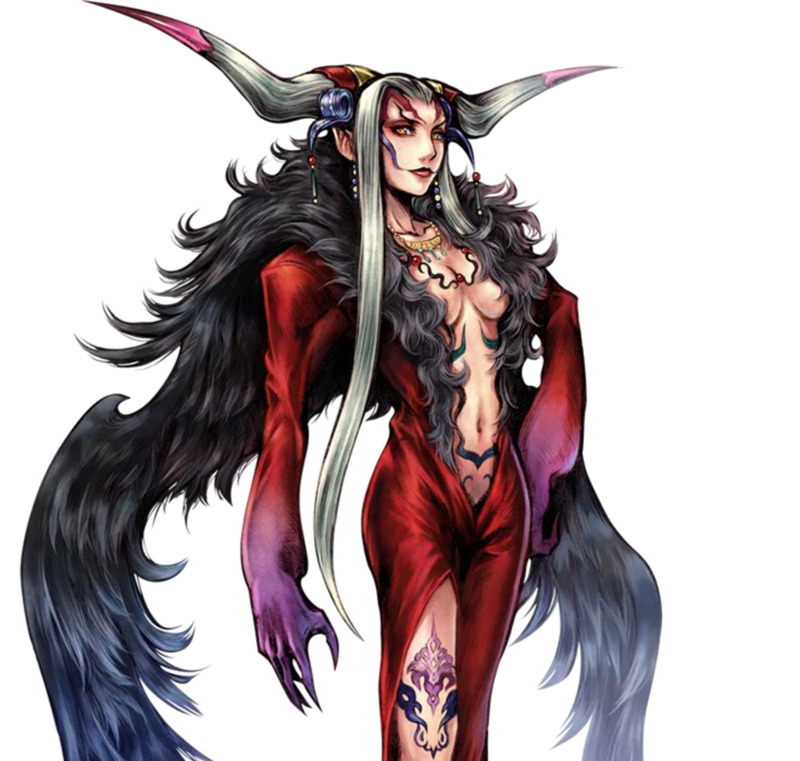 In short, Ultimecia's unique style requires practice, but her constant movement, tweakable bravery moves, impressive HP attacks (including some handy new additions in Duodecim), and brutal EX ability make her the top-ranked character in Dissidia 012. One of the game's strengths is its balance, as even characters outside today's list can be deadly in the right hands. Even if they're not top-tier, I find Cloud and Yuna work well for beginners; be sure to give everyone a try to ensure you find someone who matches your style. Duodecim remains my favorite game of the series, offering a vast repertoire of characters who each play quite differently, and for any interested, I recommend picking it up before it becomes too rare, as it currently costs less than $20. And while Dissidia's PS4 sequel was lukewarm on release, Square has plans to add more (hopefully free) content, so fans remain hopeful for a worthy follow-up. But for now, as we eagerly await Final Fantasy's future, vote for your favorite character and I'll see you at our next gaming countdown! 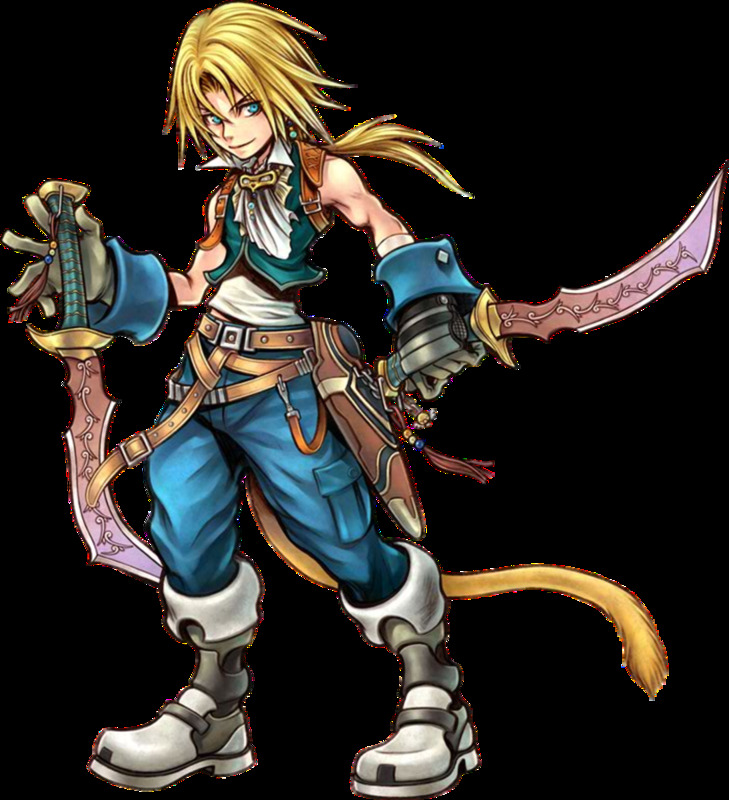 My favorite character in Dissidia Duodecim is Zidane. Good days. It's just sad that they messed things up--big time--in Dissidia NT.